Looking To Create A Custom Label? Partner with Laguna Coast Labels to make ordering labels easy! We are your hospital labels specialists. We offer stock and custom labels for any business! Need a stock label for you to print? 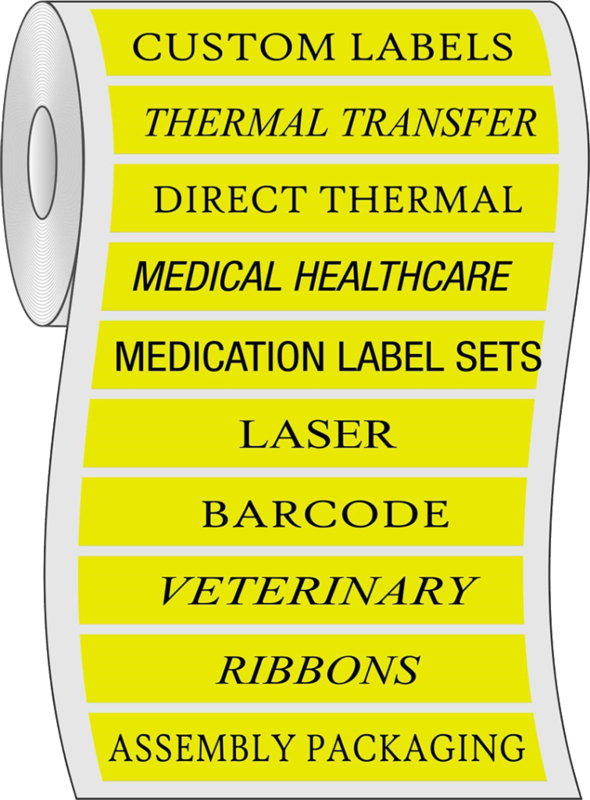 In the Medical Healthcare industry we have provided labels for all departments. Need something quick for Joint Commission? We have a line of Medication label sets – Sterile or non-sterile! We can do assembly and packaging as a result of providing the above services. 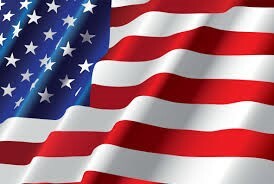 Products made in America serving you since 1980!